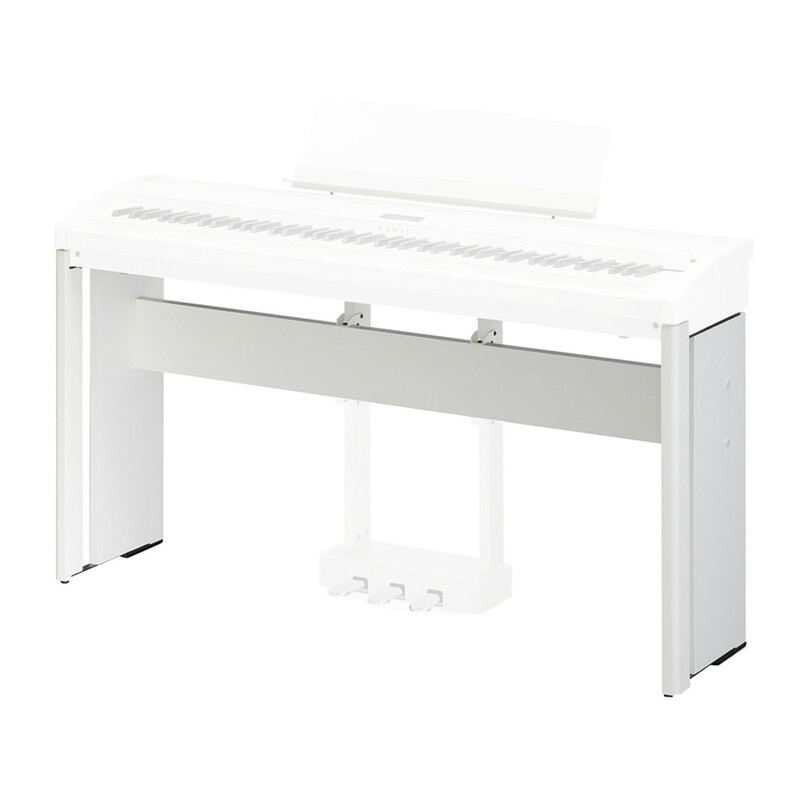 The Kawai HM4 Stand is designed to fit the ES8 digital piano. The HM4's wooden structure gives it a classic look and feel. The two leg structure with additional back panel is a solid construction. The smart design means the HM4 looks suitable in both the home and on the stage. The HM4's design means that the Kawai ES8 digital piano will fit precisely, and the additional music rack provides a secure attachment for your sheet music. The stand's white finish matches the ES8 for a classic look in your home.